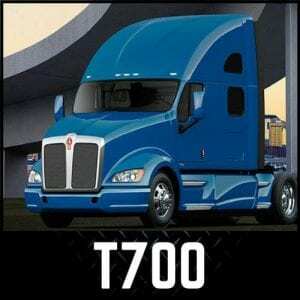 If you’re an owner of a Kenworth truck, you want the best of the best. That’s why here at Jack’s Chrome Shop we only offer the highest quality chrome and stainless pieces on the market. 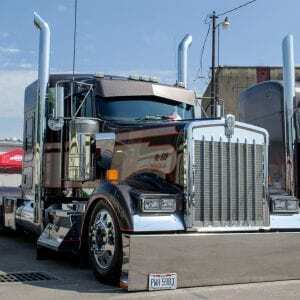 No B.S., just great quality chrome at an affordable price.